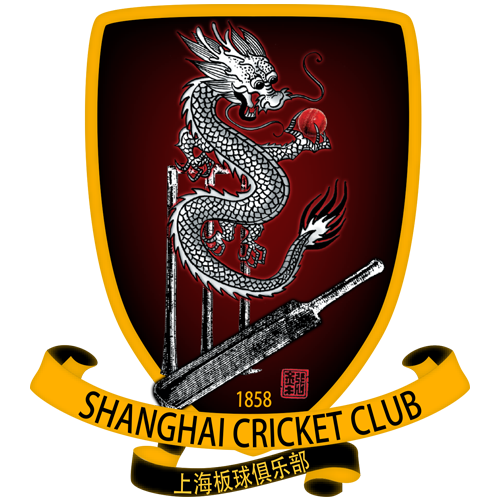 The SCC Dragons will head to Beijing on Sunday 4 June 2017 to take on Beijing CC in the annual China Cup. The Dragons won lasts year’s game comprehensively and Dragons Skipper Kevin Wright will be looking for another repeat performance this year. Please let Kevin or know if you are available either directly or by commenting in the box below. The tour itinerary and pre-tour net sessions will be updated shortly along with the team selection once announced. I am available as One-Down batsman and Wicket-keeper.